Here are a few of our favourite pics, sent in by our happy customers. We love Darford’s Charmint treats! 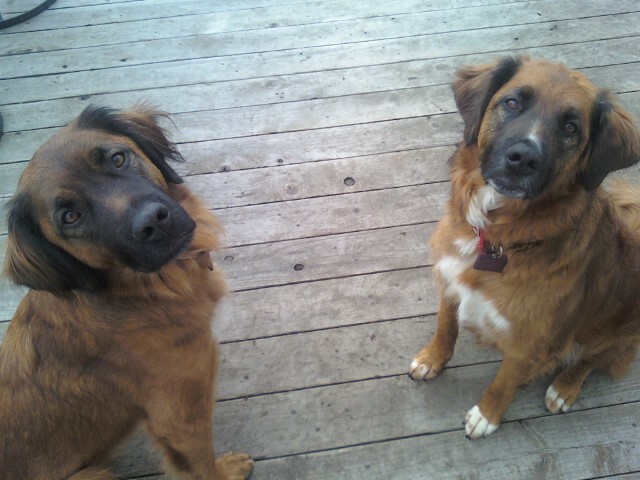 We have been giving our dogs, 2 rescued Leonberger crosses, your Charcoal biscuits pretty much since we brought them home – when we first adopted them, it took a while to get them each on a food that “agreed” with them, so our local pet food store suggested we give them your charcoals to help combat the gas they were having, and they worked amazingly. Thus your charcoals have been dubbed “fartbusters” in our house, and we have continued to give them to our dogs after their meals and then one before bed! 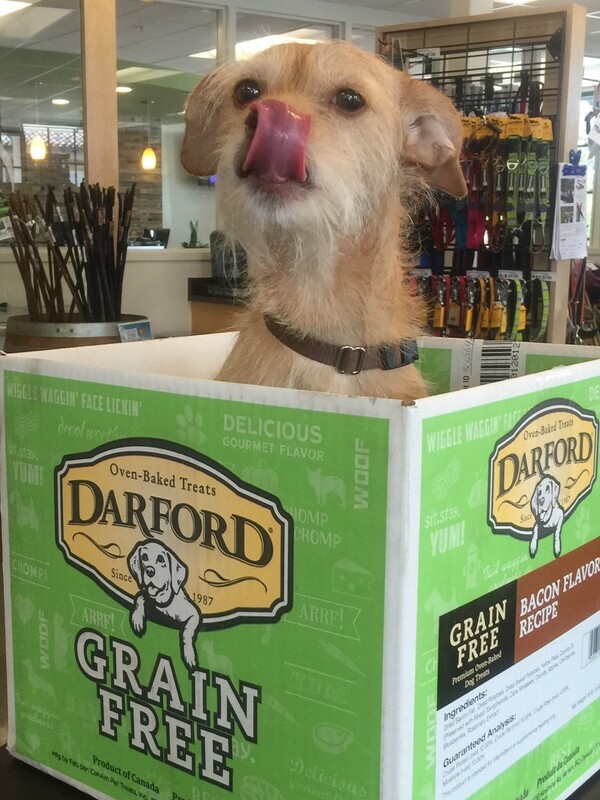 We carry your Darford treats in our Marketplace and my dog Biscuit loves them!